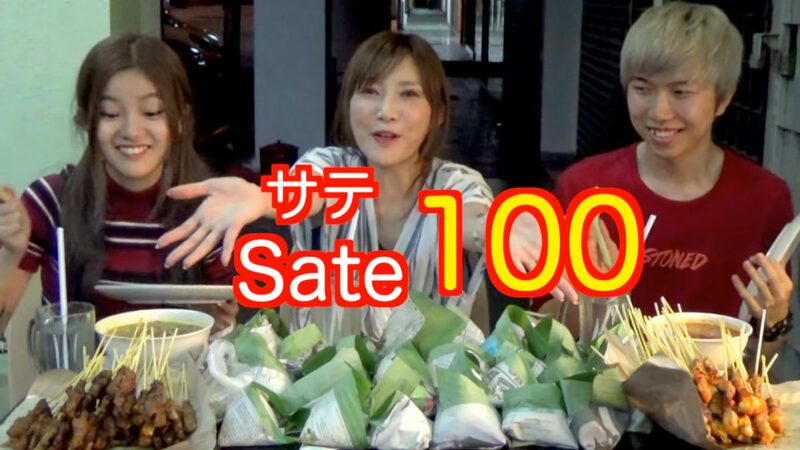 [Video] Popular Japanese ‘big eater’, Yuka Kinoshita took a challenge to eat 100 satays and 30 nasi lemak in one sitting! 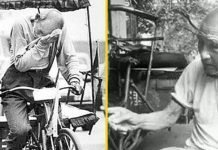 There are always some people who you know that can eat two or three portions of food in a single sitting. But can they eat 10 portions of food at a time every day? For those who love watching videos of ‘mukbang’ or ‘oogui’ (which means “big eater”) on YouTube, they may be familiar with Japanese YouTube star, Yuka Kinoshita. Yuka is known for her extraordinary ability to eat an extremely large portion of food in a single sitting in which the portion of her meal can easily feed seven to eight adults! 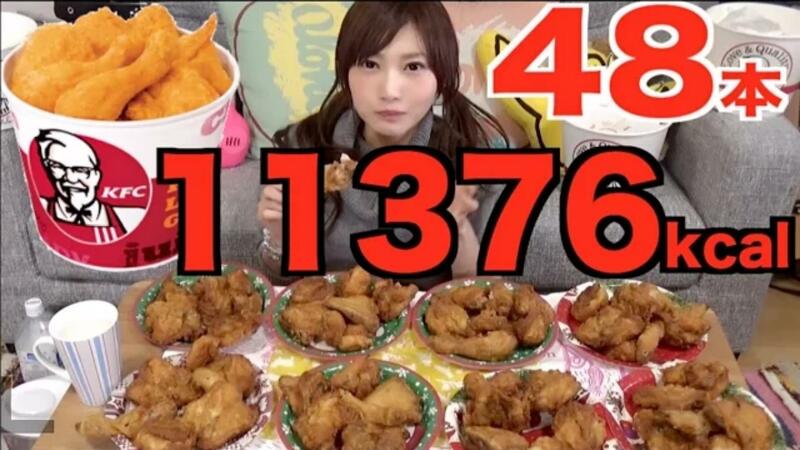 Yuka who started off as a “professional eating competitor” by taking part in eating competition in Japan before starting her YouTube channel in 2016 already has 4,066,823 subscribers with more than 1 billion views on her videos. 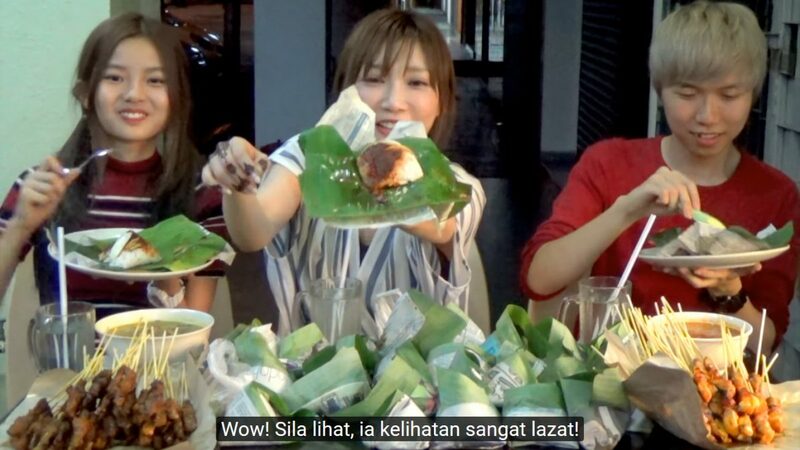 Recently, she took a trip to Malaysia where she challenged herself and two other local YouTubers, Cody and Lizz Chloe to eat 100 satays (skewered and grilled season meat) and 30 nasi lemak (a Malaysian dish of coconut rice, sambal chilli and hard-boiled egg wrapped with banana leaf)! Just look at Lizz’s expression when Yuka keeps eating skewer after skewer of satay non-stop! Apart from the huge order of nasi lemak and satay, Yuka also has a large bowl of soup! 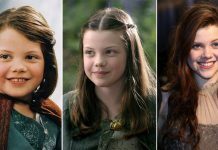 While it may seem impossible for a petite lady like her to eat such large and high in calorie meals, a doctor has confirmed that Yuka is free from any eating disorders and her stomach simply has the ability to keep expanding when she eats.